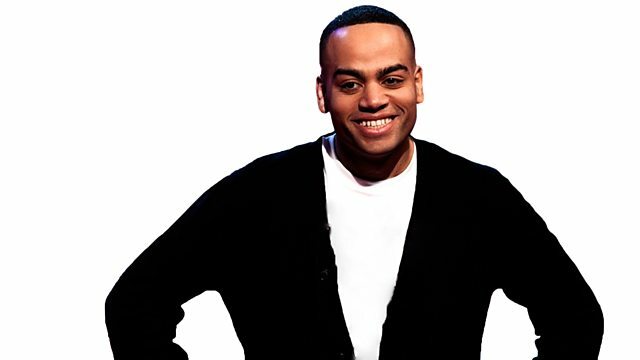 Ben Bailey Smith and Clarisse Loughrey sit in for Simon and Mark. Toni Collette talks about her new film Hereditary. Plus reviews including Book Club and My Friend Dahmer. Ben Bailey Smith and Clarisse Loughrey sit in for Simon and Mark. Toni Collette talks about her new film Hereditary. Plus the Box Office Top 10 and reviews of the week's new films including Book Club, My Friend Dahmer and Last Summer.